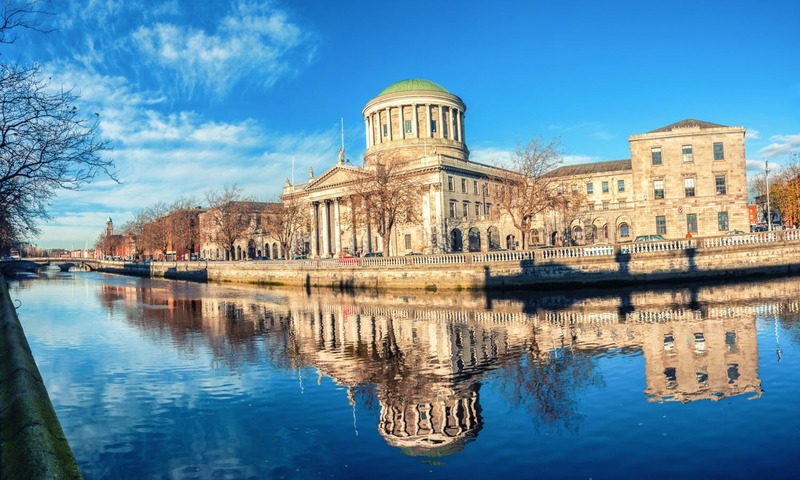 Should it be for Saint Patrick’s Day in March, for the Christmas markets and the magical musicals in December, or for a sunny get-away weekend, Dublin is always a warm, welcoming and surprising city to visit. Here’s a list of 7 activities that can’t be missed. Street markets, flea markets and farmers markets are part of the Dubliner’s daily routine. Local products from a neighboring farm, rare books, vintage cameras, flared jeans or a bicycle – they’re as varied and random as they are full of character. North of the Liffey, try Smithfield and Moore Street Market with the early risers before breakfast at one of the exotic street food stalls. Go for a gourmet walk on Christ Church Market in the city center, or to the Epicurean Food Hall just across from the Ha’penny Bridge. Finally, South Great George’s Street is perfect for thrift shoppers and connoisseurs of random vintage oddities. The Books of Kells, Trinity College and the National Library should, of course, be at the top of your to-do-list in this vibrant cultural city. But we also recommend subscribing to Le Cool, a modern, alternative magazine that showcases all sorts of cultural activities – unusual walking tours, art gallery openings, out of the ordinary events, etc. 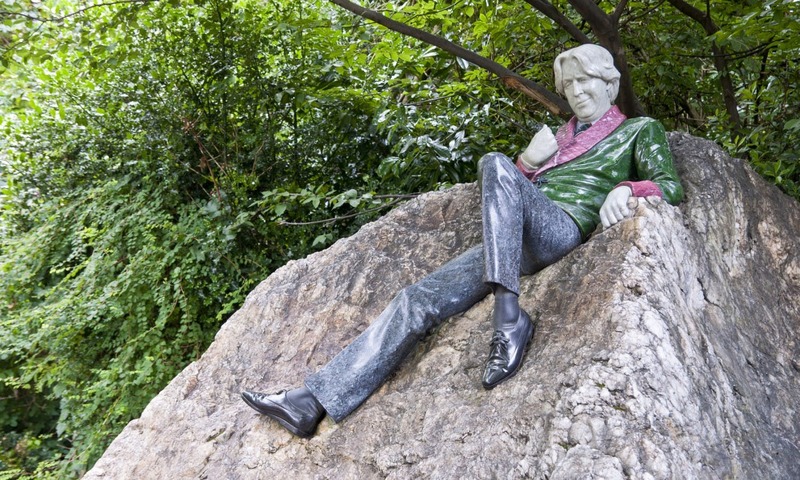 Pay a visit to the Little Museum of Dublin, by St. Stephen’s Green, and dive in contemporary pop culture, where unlikely anecdotes and one-of-a-kind artifacts tell a colorful tale. Alternatively, let literature guide you around the city and (re)discover James Joyce, Samuel Beckett or Flann O’Brien through urban architecture, statues, structures, and memorials. The fishing village of Howth, just a DART ride away from Dublin, is full of charming trails. Head to Howth Hill for a postcard-like panoramic view of the cliffs – particularly beautiful at sunset. Get some fish ‘n’ chips wrapped in newspaper before going home. Dun Laoghaire Harbor and Dalkey are equally beautiful and well worth a little trip to the seaside, especially Martello Tower in Dalkey. If you’d rather stay in Dublin, take a stroll along the Great South Wall Walk from Baggot Street Bridge. It’s a peaceful walk to Portobello. Just outside of Dublin, the massive Wicklow Mountains make for a fantastic one-day trip away from the crowds. 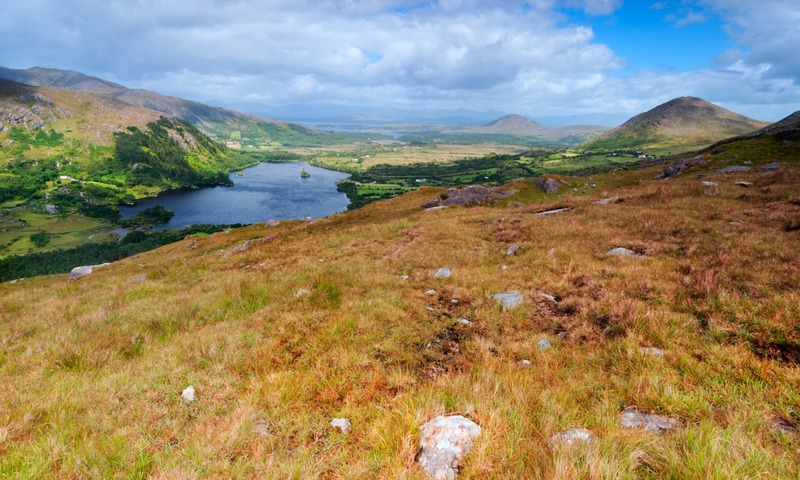 Go back in time to the Viking Age at the mystical and wild Lough Tay, sometimes called Guinness Lake, through the rawmantic bog-lands and heather fields in Enniskerry and explore the Middle-Age ruins and church of Glendalough village. Take a walk in the woods surrounding the lake for yet another spectacular view before stopping in Glencree or Avoca for a well-deserved pint of Guinness. The Liberties, situated in the southwest part of Dublin, is probably one of the most authentic neighborhoods of the city. Far from the elegant Georgian streets south of Merrion Square with their perfectly lined up trees, the Liberties is sometimes called “the real Dublin” for its vitality, opportunities, historic and cultural aspects. This lower-class area is full of antique dealers, thrift shops and street markets but also holds a pulsating nightlife. It even has its own festival in July! Go for a walk around Saint James Street, Thomas Street, Meath Street and have a pint in one of the alternative bars, comedy theaters and concert clubs. Oh, and look for street art – the Liberties are full of catchy, bright, funky or provocative graffiti and sketches of really good quality. Art and design are everywhere to be found in Dublin. Especially in places where you’d least expect it, such as the Docklands area that was renovated in the eighties and nineties to boost the economy – and it worked! Hang out around the futuristic Samuel Beckett Bridge or try to spot Antony Gormley’s artsy structures in the same area. Not far from Stephen’s Green, you’ll find the Design House and the Irish Design Shop, two hotspots where design and modern creativity will surely inspire you. Alternatively, spend a few hours in one of the many art galleries such as Hugh Lane Gallery or the Project Arts Center near Temple Bar. And everywhere you go, open your eyes and look for the colorful, creative and dynamic street art. Start with Grandby Park, the Liberties and Smithfield. Sarah Vandersanden is a Belgian expat living in Milan, translator, amateur photographer, sushi addict, WWOOFer, Couchsurfer and blog traveler. A citizen of the world, Sarah strives towards visiting the most remote corners of the earth fueled by her passion for backpacking, hitchhiking, food, and cultural exchange.